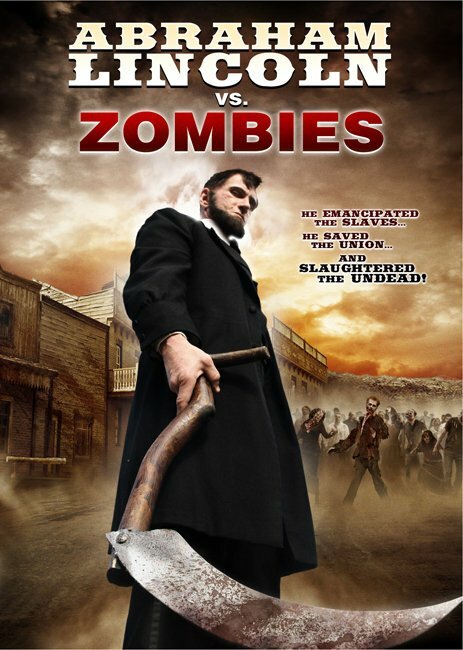 ABRAHAM LINCOLN vs. ZOMBIES deals with our 16th President (a spot on Bill Oberst Jr.) trading in his vampire killing skills for zombie killing skills when a key fort in the Civil War is overrun with the vaguely undead. Lincoln assembles a team (including John Wilkes Booth) to deal with the problem, and along the way meet other such historical figures as Stonewall Jackson, Pat Garrett, and a young Teddy Roosevelt. This historical undead epic is currently available for streaming on YouTube, but as always, you might want to leave the old school zombie slaying to us and get another take on American history from somewhere more trusted, like Fox News, for example. 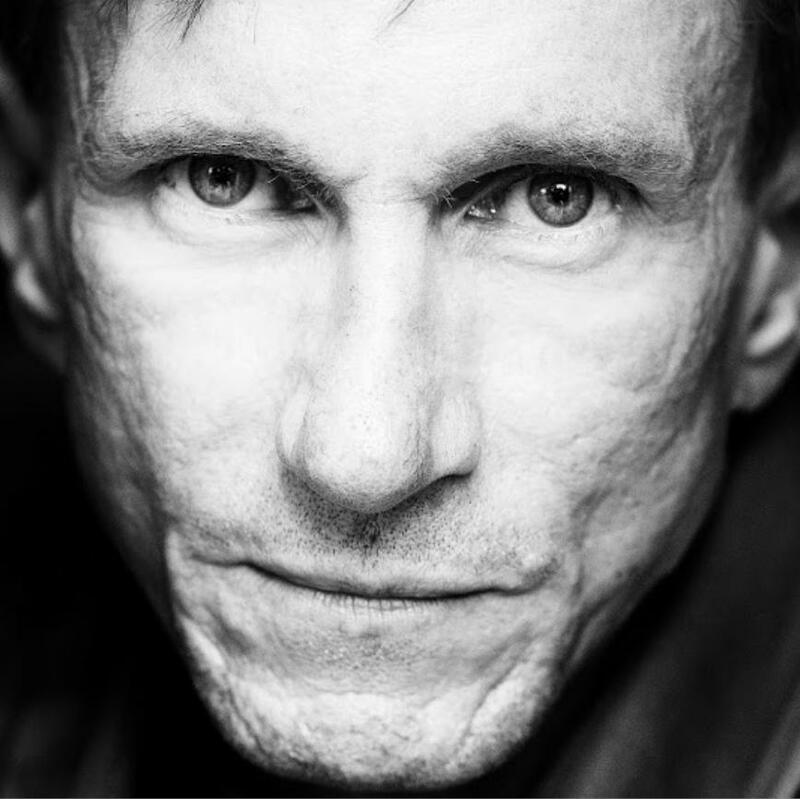 Our special guest this time out is Bill Oberst Jr., who plays the title character of Abe Lincoln. Oberst previously assisted with the flushing of his own, A HAUNTING IN SALEM (SRC 024), and since that time has racked up an impressive number of awards and projects within the independent film community. You can follow him on Twitter @billoberstjr.